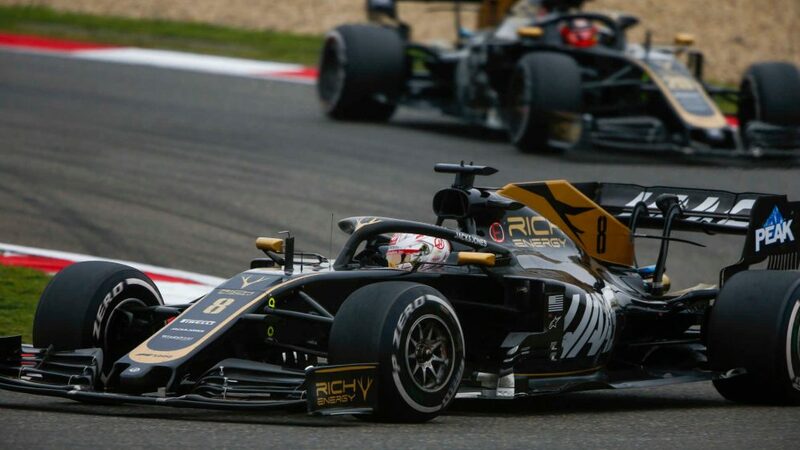 Life at Renault has not been smooth for Daniel Ricciardo so far – but after a decent first day of running in China, the Australian’s confidence in his new car appeared to be growing. 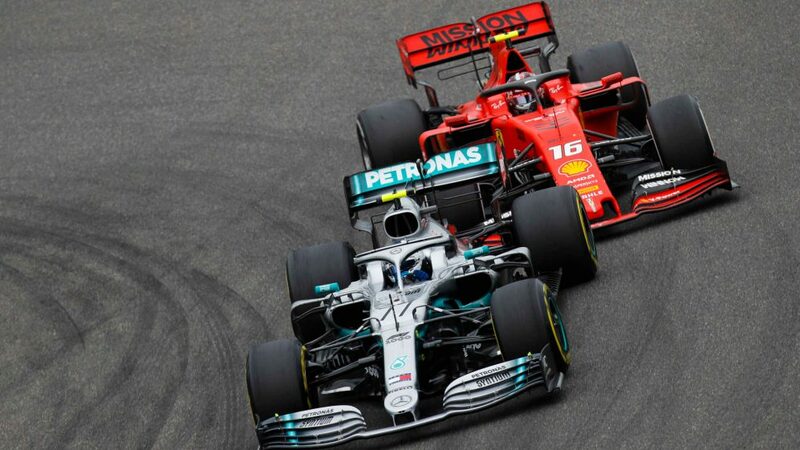 Having been outgunned by team mate Nico Hulkenberg in Australia and Bahrain before retiring from both of those races, Ricciardo told the media coming into the weekend in Shanghai that one major area that he was struggling with in his Renault was how the brakes performed compared to what he was used to at Red Bull. 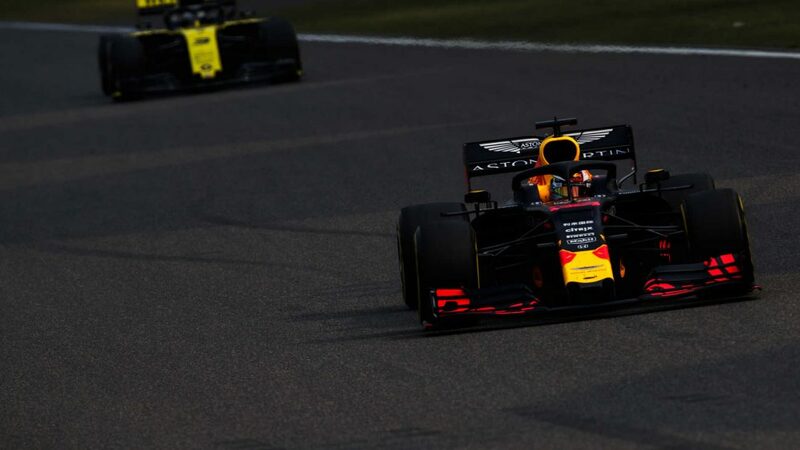 But although Ricciardo’s Chinese Grand Prix running started promisingly enough, as he finished FP1 in a strong P6, he admitted that getting comfortable in his R.S.19 was still a work in progress. 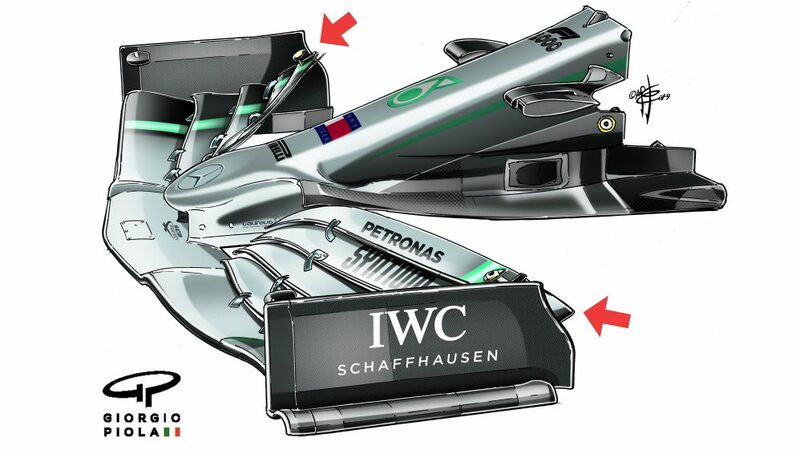 “It is coming,” said Ricciardo. “It is there in moments. I’d say this morning was actually better for me. The afternoon less so. For sure when I do feel at one with it, I feel like I can get it going. So we just got that going more consistently. The afternoon we did drop off a bit. Still not really sure why, we didn’t change that much. A beautiful race car so we’ll try and figure it out. “We have to make some improvements overnight to reaffirm that confidence. I’m good, ready to go, I think tomorrow we can have a good day. We have to put it all together and it’s so close in that midfield, but I’m confident we will get it right. 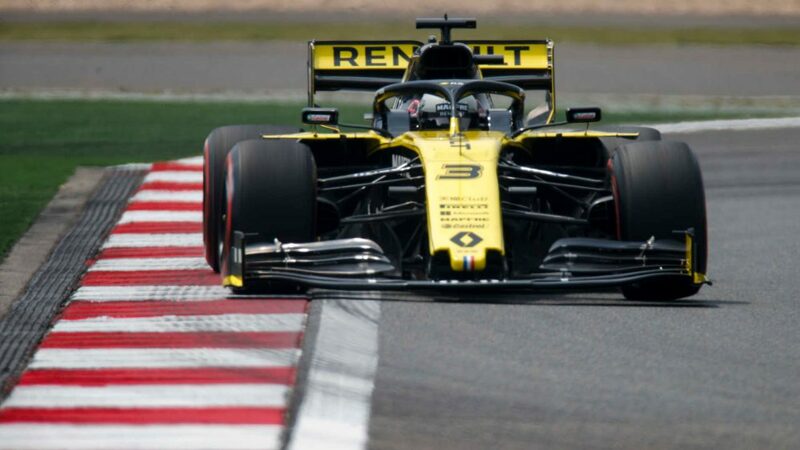 Ricciardo was one of three Renault-powered drivers to take a new MGU-K in China, with Hulkenberg and McLaren’s Lando Norris also receiving the same specification given to Carlos Sainz in Bahrain as a result of the Spaniard’s failure in the opening race in Melbourne. 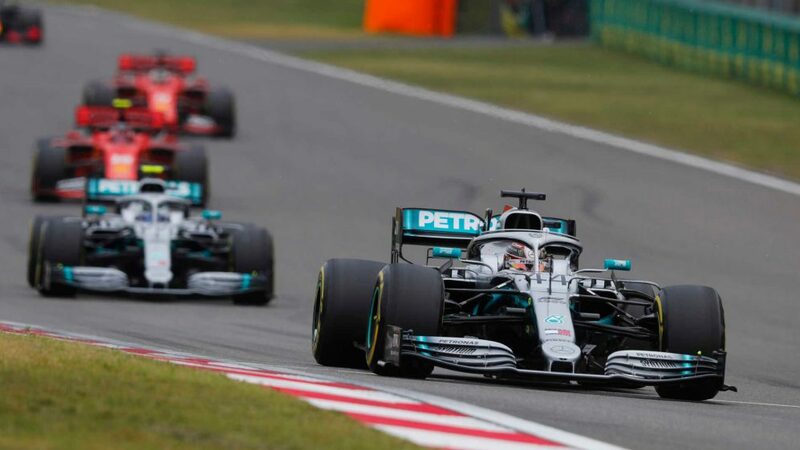 Hulkenberg, meanwhile, was encouraged with Renault’s performance so far in China, after finishing FP2 in fifth place – but the German was keen to ensure that that pace translated into a strong result on Saturday. “It was a good Friday, for whatever that is worth, but I felt good and happy in the car and confident, which is important for a driver. The car was like I wanted it and I think the balance was straight away in a good place today… so it is about little detail work for tomorrow and Sunday to improve it even more.